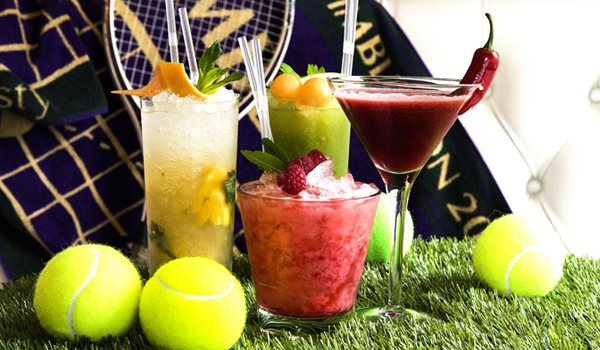 No plastic straws will be used at this year’s Wimbledon Championships, the All England Lawn Tennis Club has announced. Last year more than 400,000 plastic straws were used during the tournament. But this year, as part of its sustainability approach, Wimbledon will not be using them during the Grand Slam. In February it was estimated that the UK uses 8.5 billion straws a year, according to the Marine Conservation Society, and plastic straws are one of the top 10 items found in beach clean-ups. Firms such as JD Wetherspoon, Wagamama, Costa Coffee, Pizza Express and Waitrose have all started phasing out plastic straws or offering them on request only. Also announced at a Championships press conference on Tuesday, was the provision of a paper bag option at the Wimbledon shops. Wimbledon chief executive Richard Lewis further said there would be 87 free water refill points available for public use in the grounds, as well as 21 water fountains.